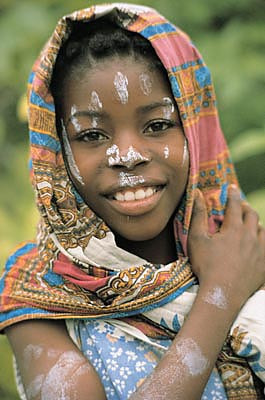 The Institute for Education of Women in Africa and the Diaspora (IEWAD) was created in 1997 by a group of African and American women in response to the recognition of the disadvantaged status that continues to dominate the lives of girls and women in Africa, in large part due to the denial of the right to education. IEWAD asserts that education, be it formal or informal, promises to solve many of the problems that girls and women face in many African countries. Consistent with this assertion, IEWAD is committed to improving the well-being of girls and women in Africa via educational research, service, and advocacy. IEWAD has as its overall objective to contribute to the well-being of girls and women in Africa and the Diaspora via educational means. More specifically, the objectives are to enhance the intellectual, cultural, social, spiritual, physical, and economic well-being of girls and women in Africa and the Diaspora via the promotion of their education and training. IEWAD registered as a nonprofit corporation in 2001 in the State of Michigan and an association in the country of Côte d'Ivoire. Organization of seminars and workshops for girls and women. Conducting projects, studies, and applied research related to educational concerns of women. Production and publication of research work, seminars, and works in progress. Organization of meetings and international gatherings. Publication of a biannual newsletter informative of activities, events, and resource information related to the promotion of the education of girls and women in Africa and the Diaspora. Collaboration with women's cooperatives and collectives in Africa to promote their economic self-sufficiency. Creation of networks with other women's organizations in Africa and the African Diaspora. 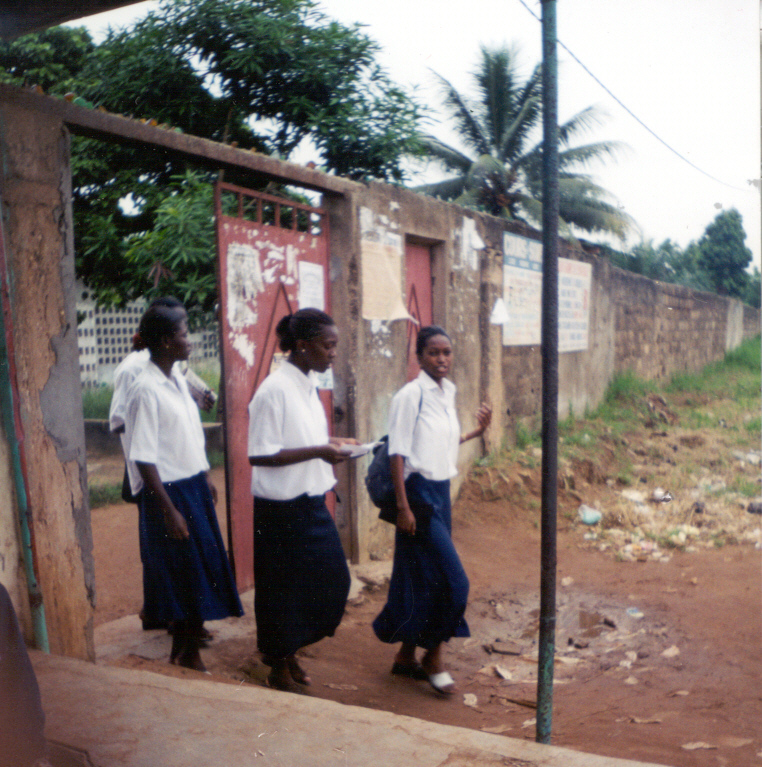 Scholarship fund for secondary school female students in Abidjan. Creation and distribution of a resource guide of training opportunities for African women students and scholars. And all other actions which enter into the framework of the development of the organization. If you are interested in collaborating with IEWAD, please get in touch!